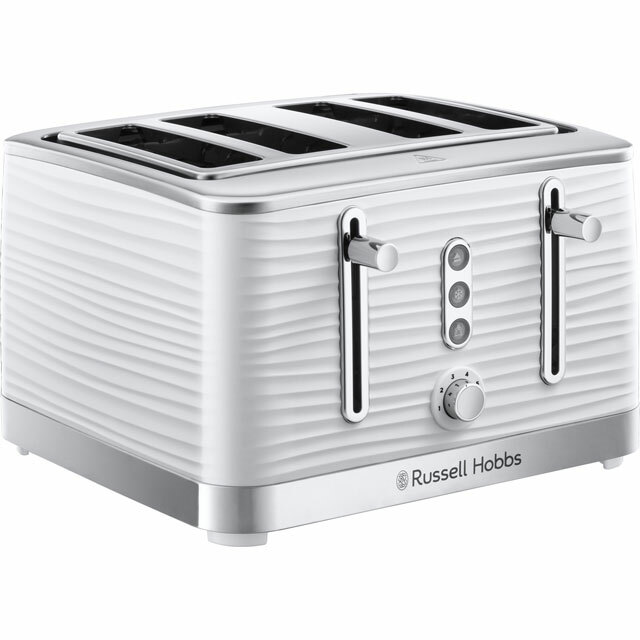 Treat yourself to a delicious breakfast with this white 4 slice toaster from Russell Hobbs. There high lift function is ideal for reaching small items like muffins and crumpets, so won’t risk burning your fingers. 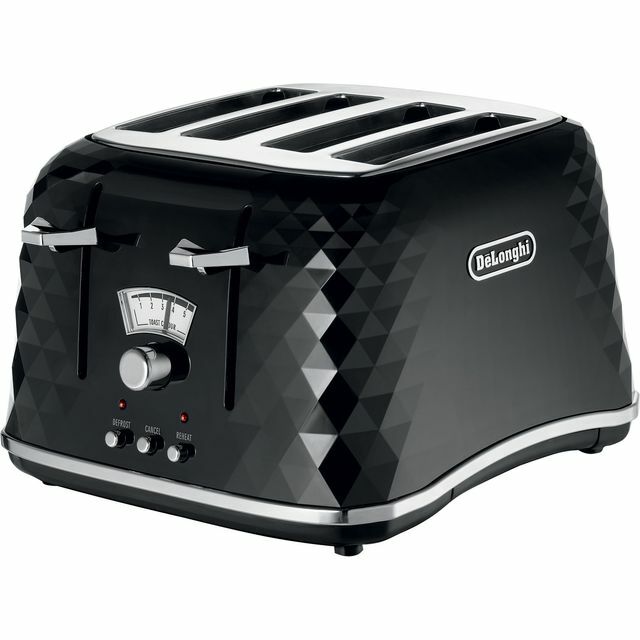 You can make sure your toast is cooked to perfection too, thanks to the variable browning function which lets you choose how well done you like it. With the clever Lift & Look feature, you can even check on your toast without stopping the cycle. It’ll take care of all the cleaning for you as well, as the removable crumb tray will collect any pesky mess. 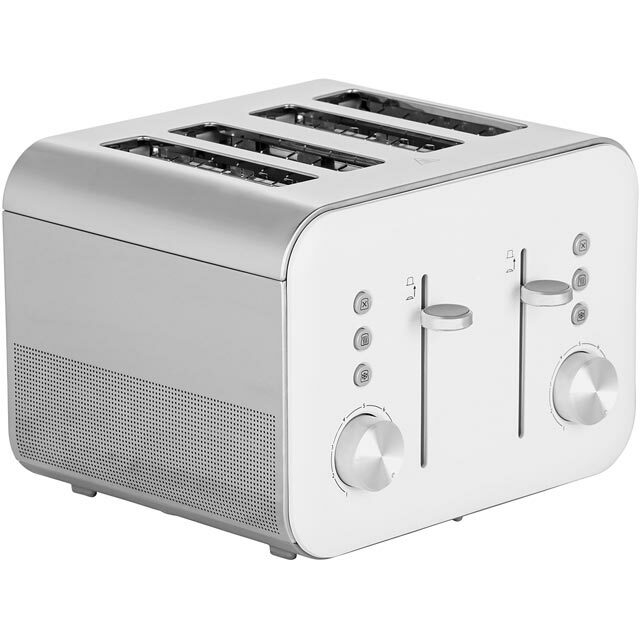 Got this toaster to match our kettle as we had done up our kitchen. It looks really smart and expensive although it was really reasonably priced. 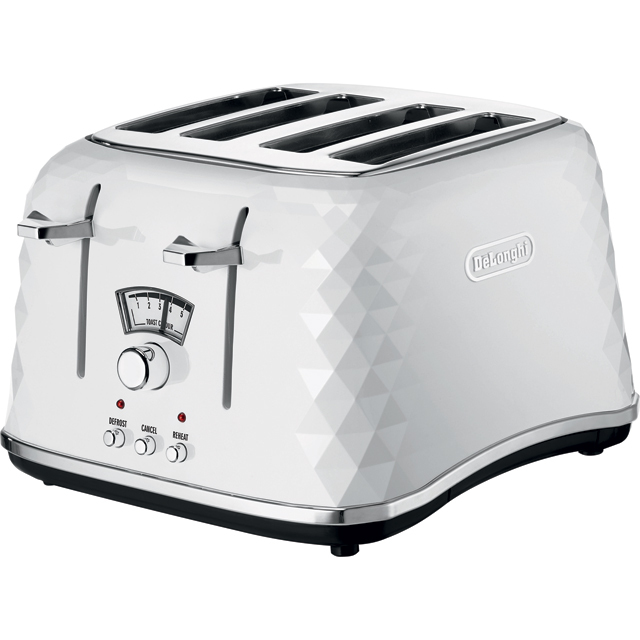 It toasts bread perfectly and also fits wider products in. Would recommend. Just wrote review for my two items on the kettle review .same goes for the toaster just brilliant . Very smart toaster. Stylish and goes nicely with our new white gloss kitchen. Would recommend this product. Toast evenly as well. 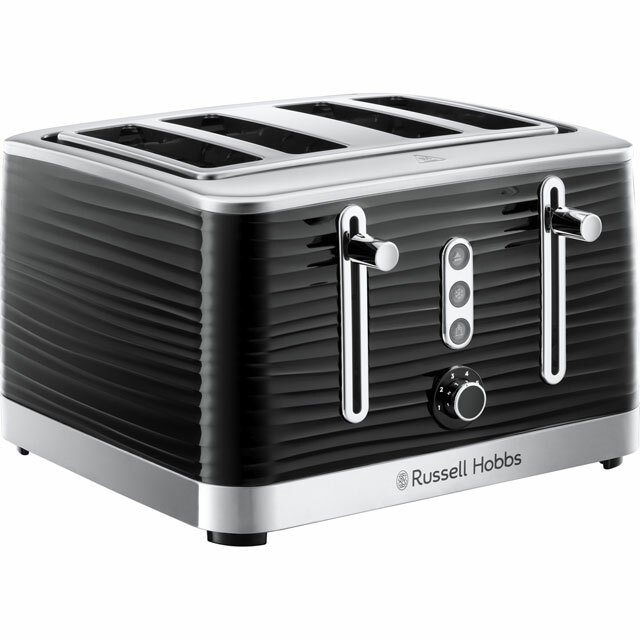 Lovely toaster, very good looking , works perfectly with the settings. Easy to clean ,would recommend to anyone.